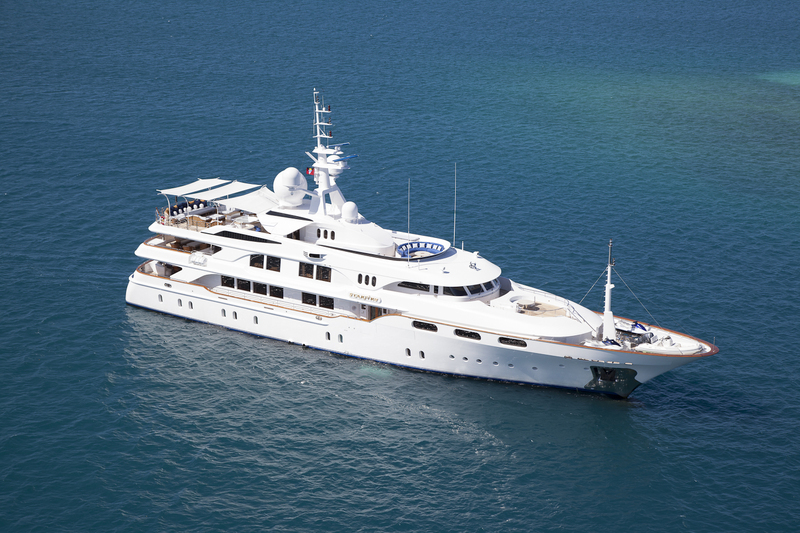 Luxury Motor Yacht Starfire was built in Italy by the Benetti boatyard and is 178 feet or 54 meters in length. 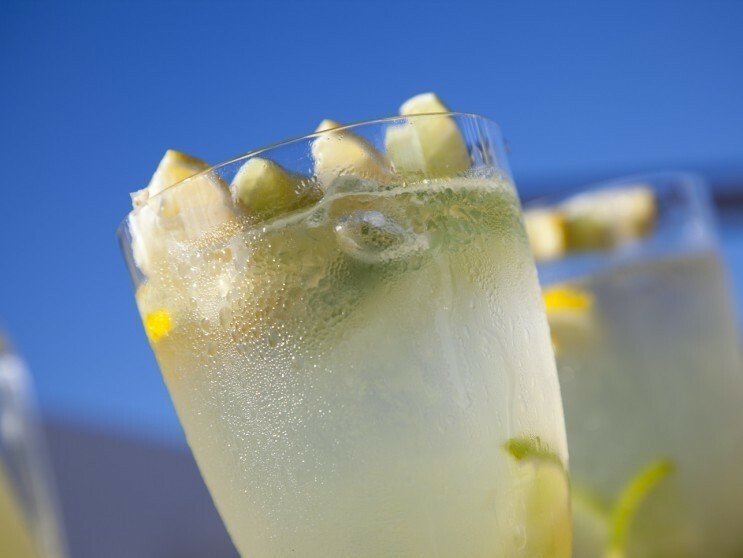 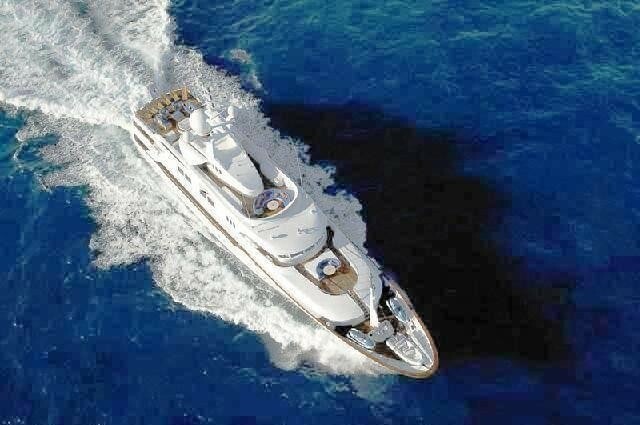 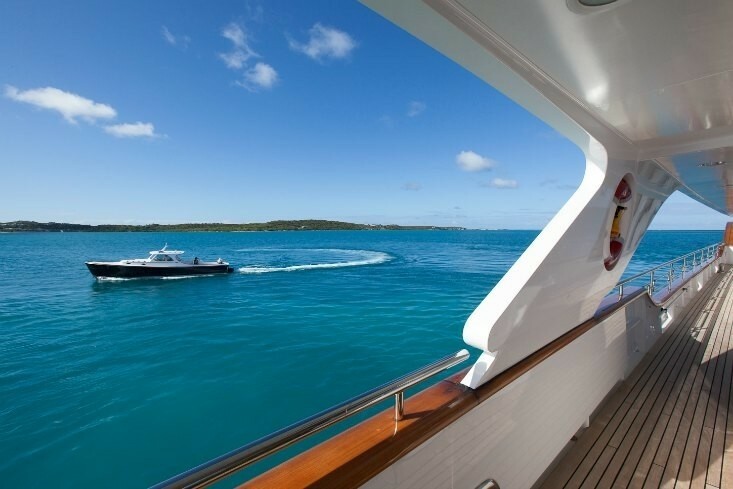 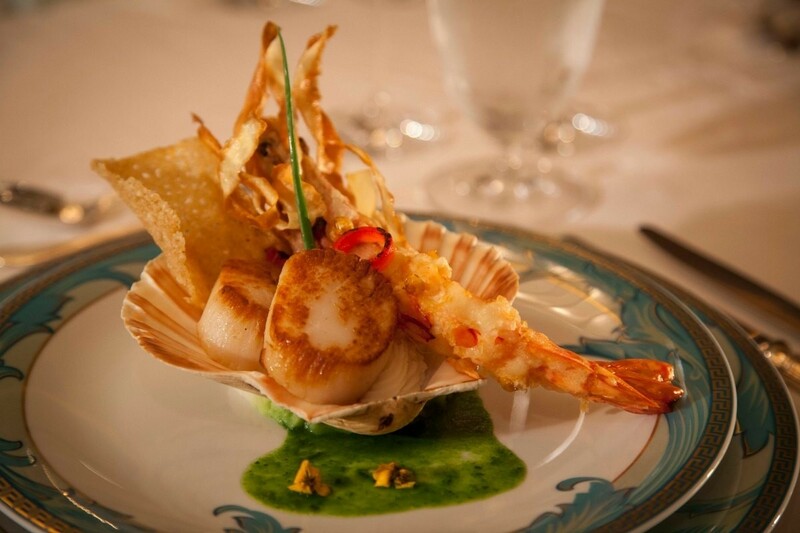 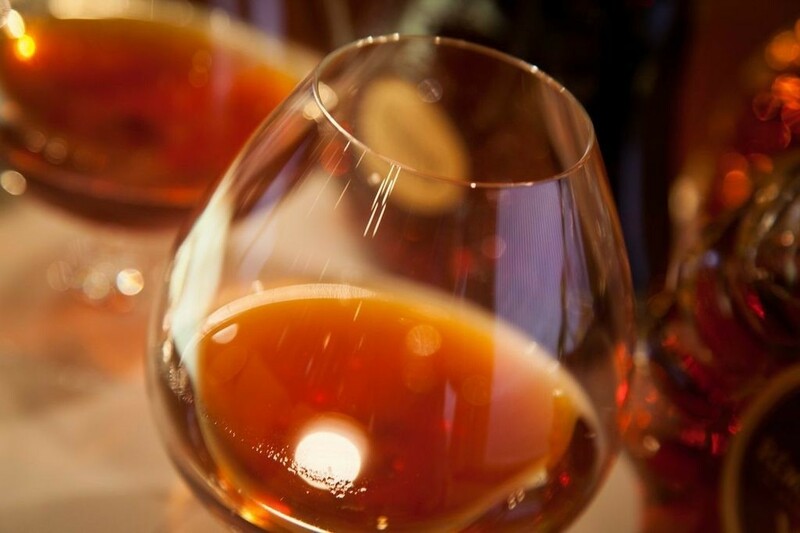 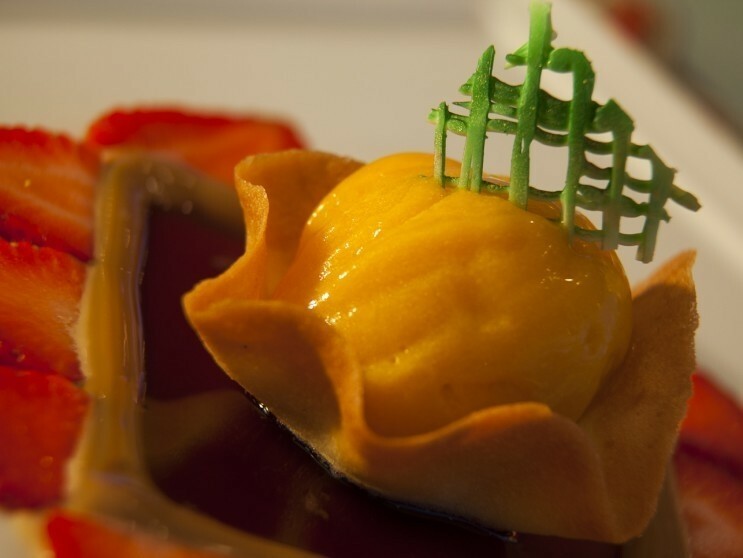 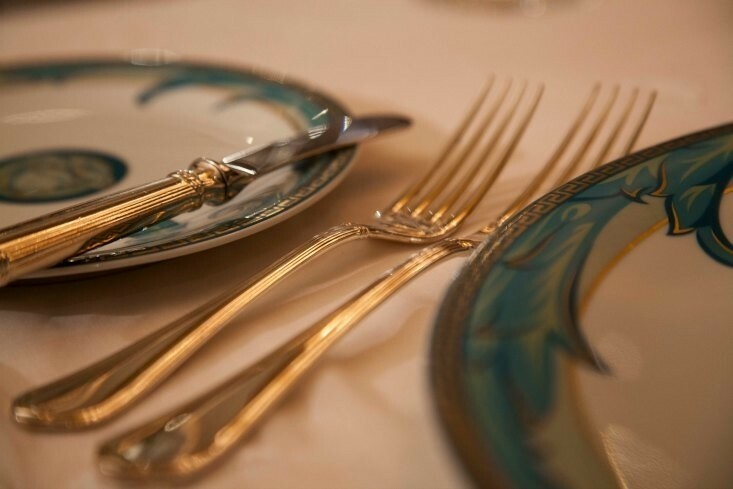 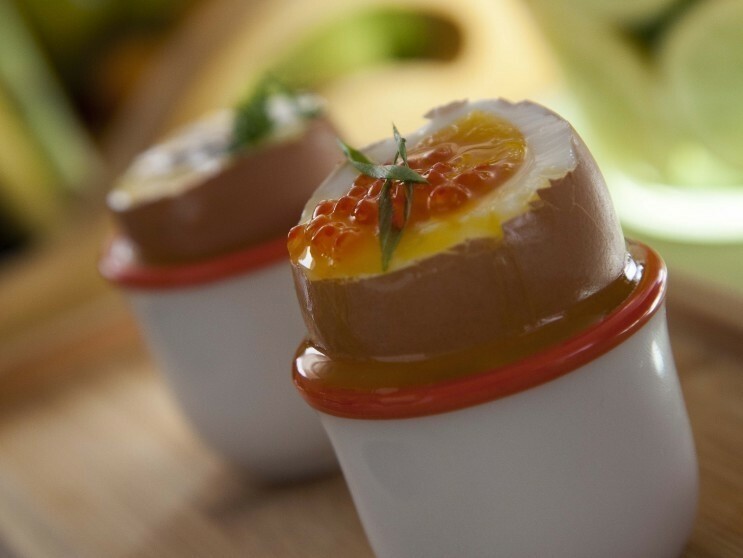 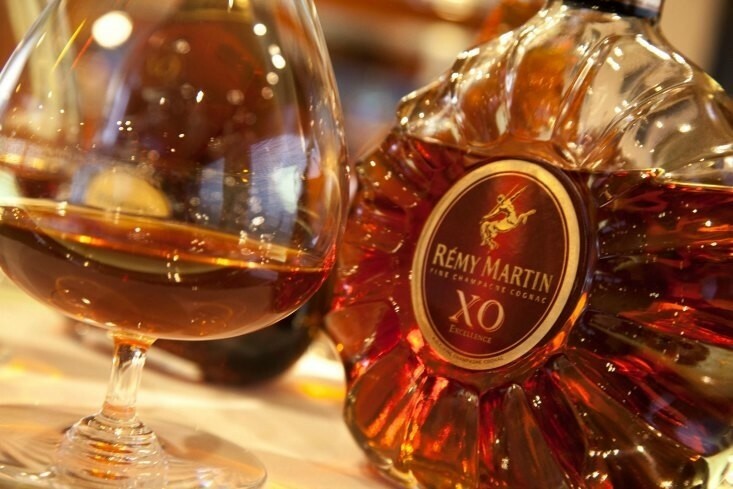 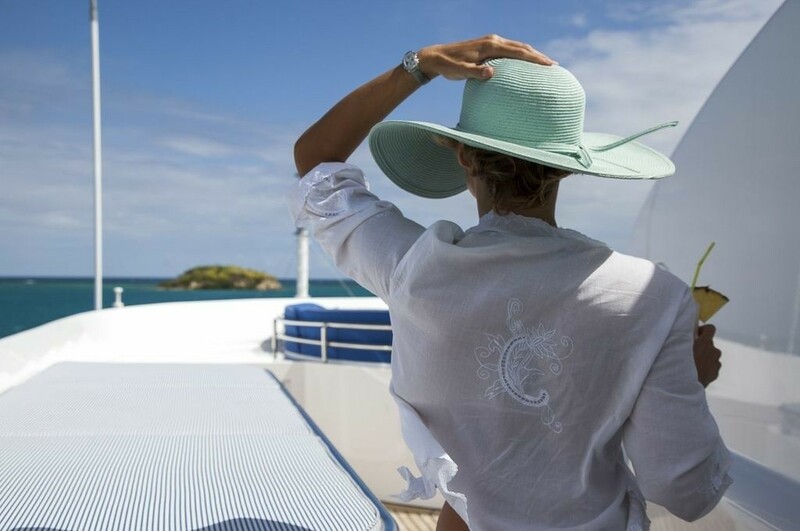 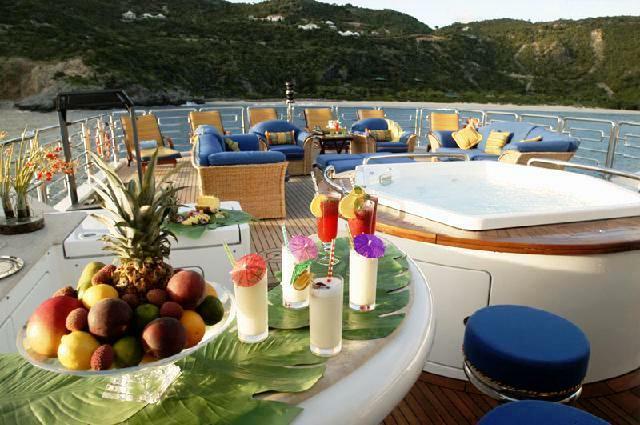 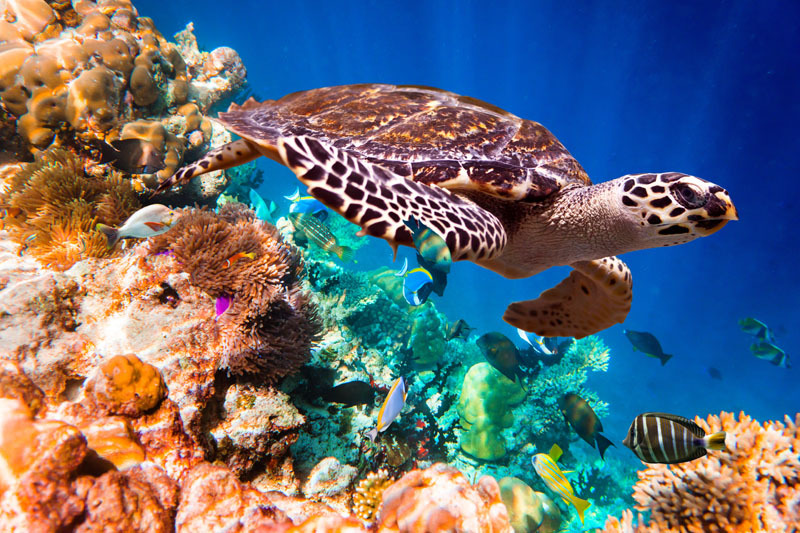 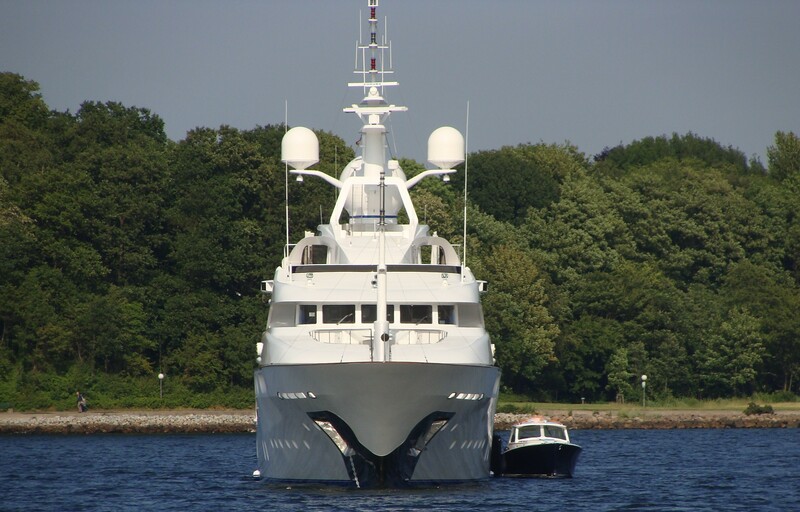 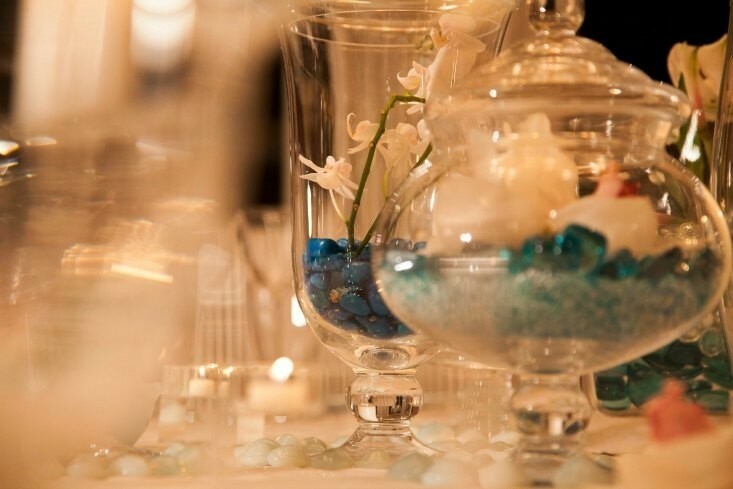 The yacht cruises in the Mediterranean & Caribbean waterways. 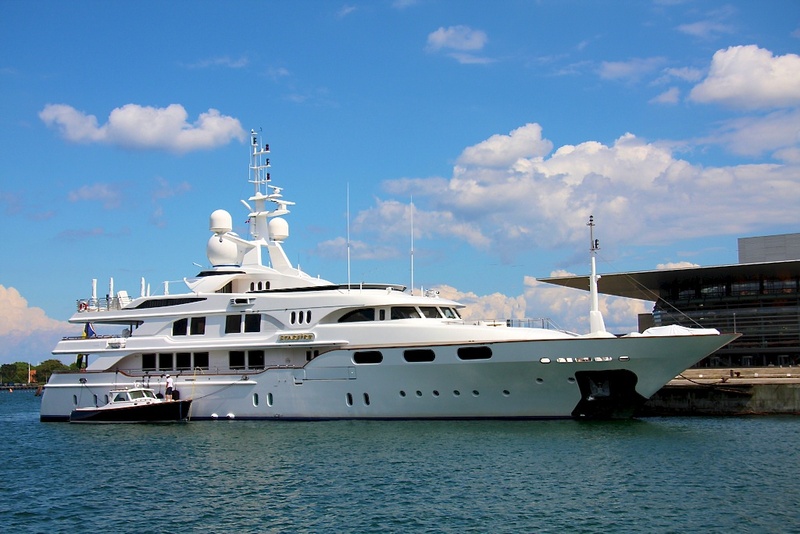 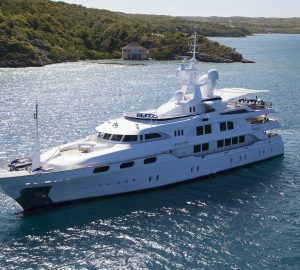 M/Y Starfire was launched in 1998, and has since received a number of refits, one in 2002, in 2004 and in 2012 and more recently. 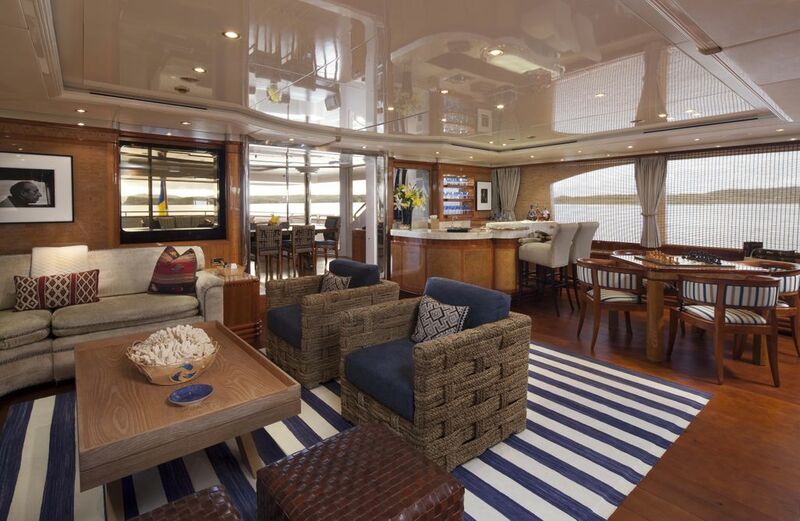 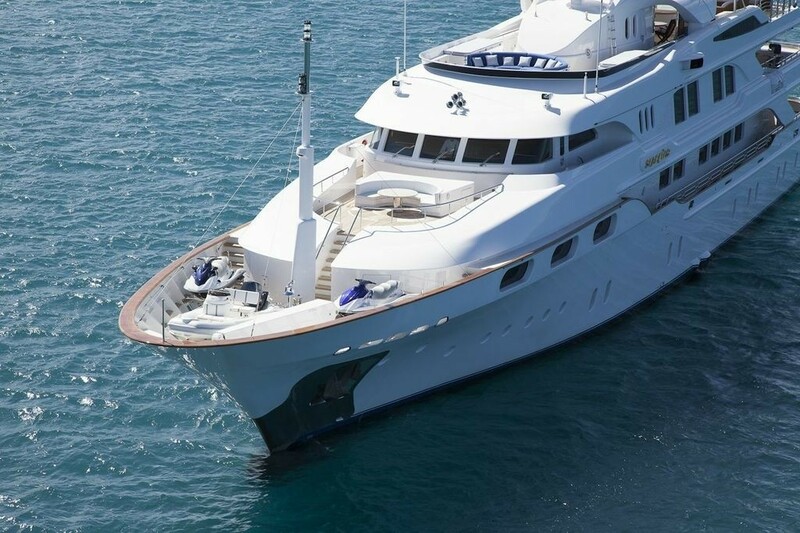 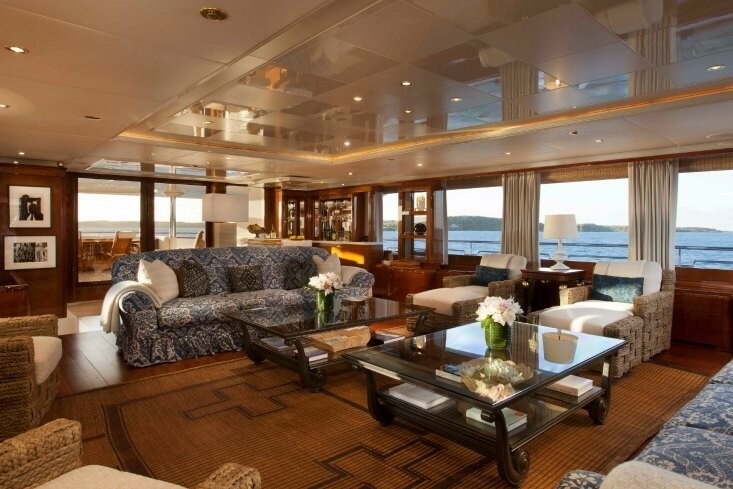 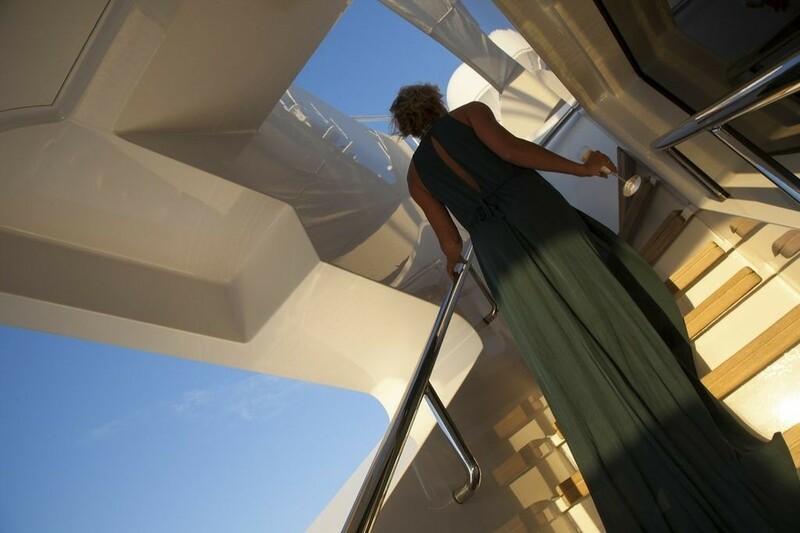 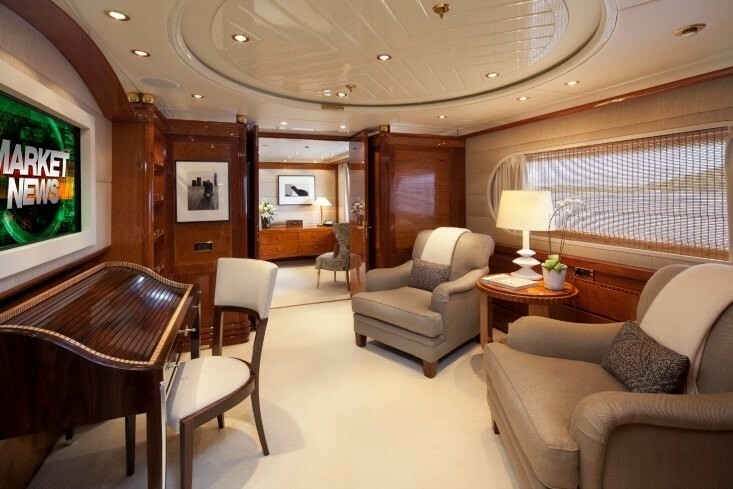 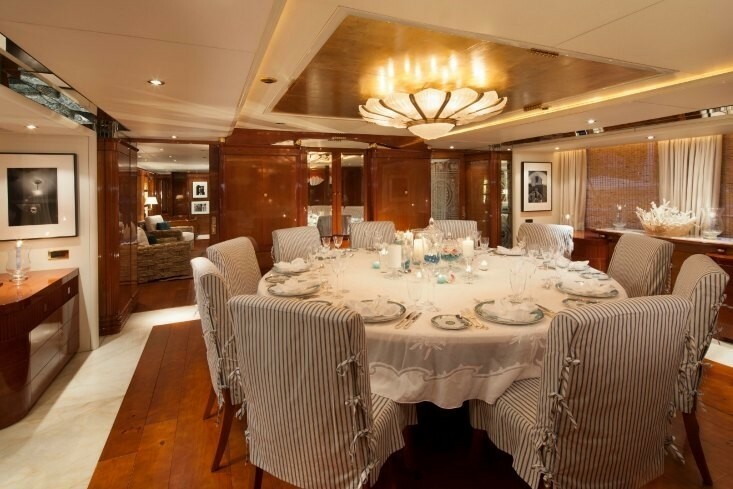 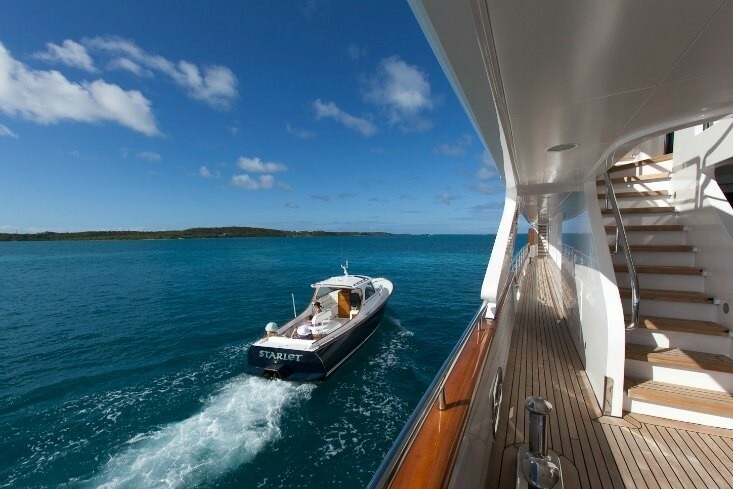 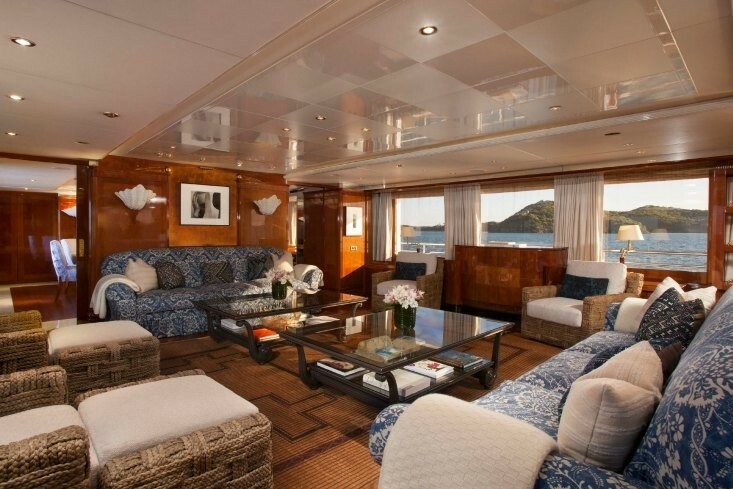 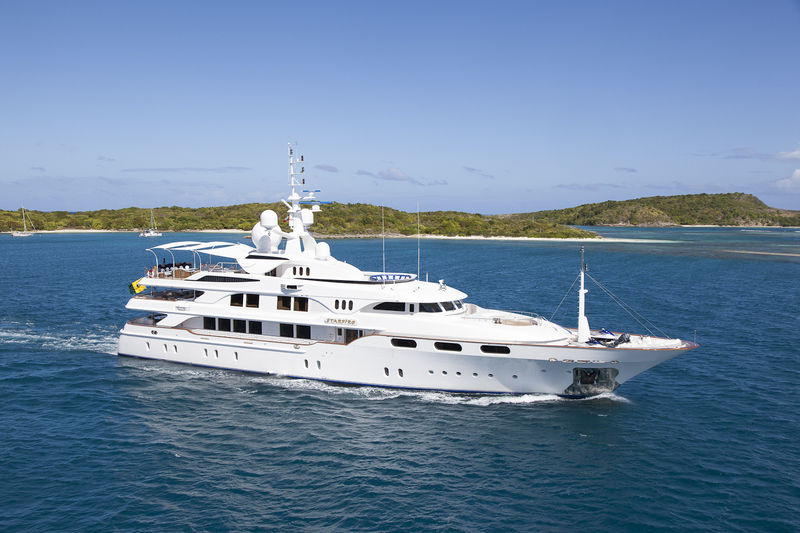 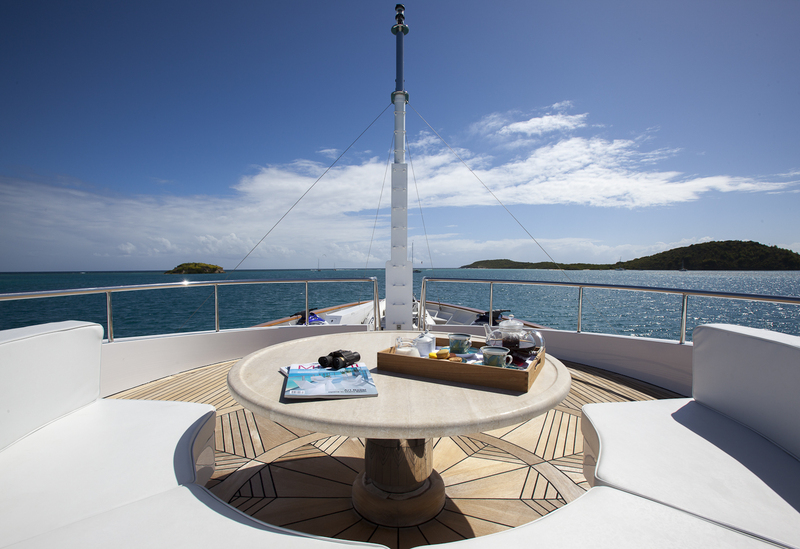 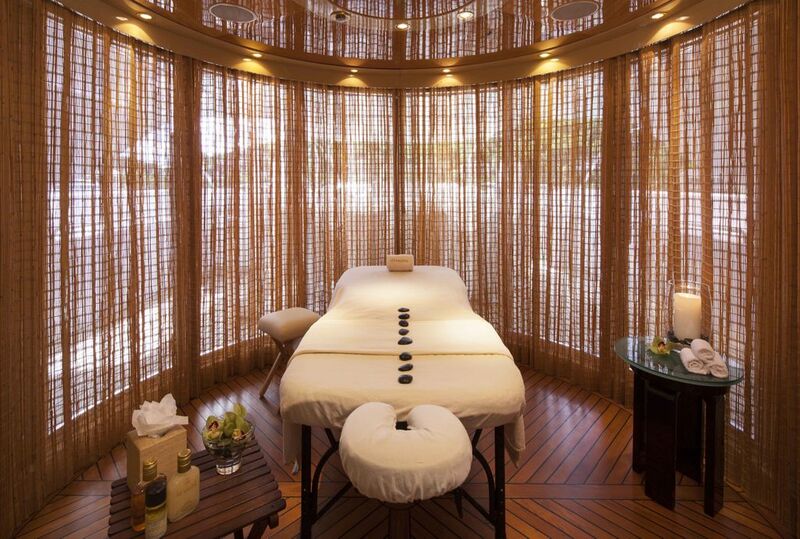 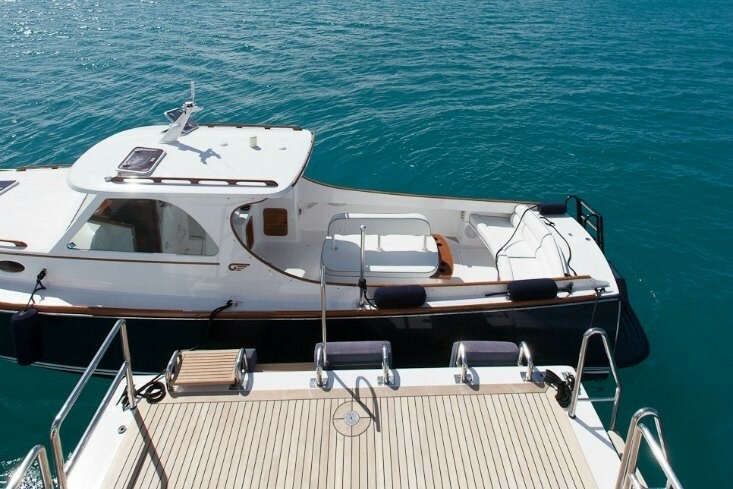 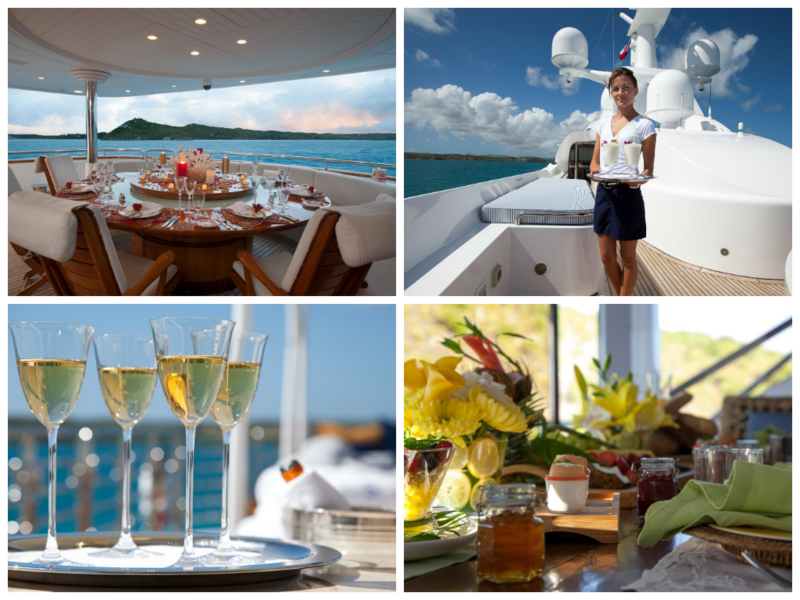 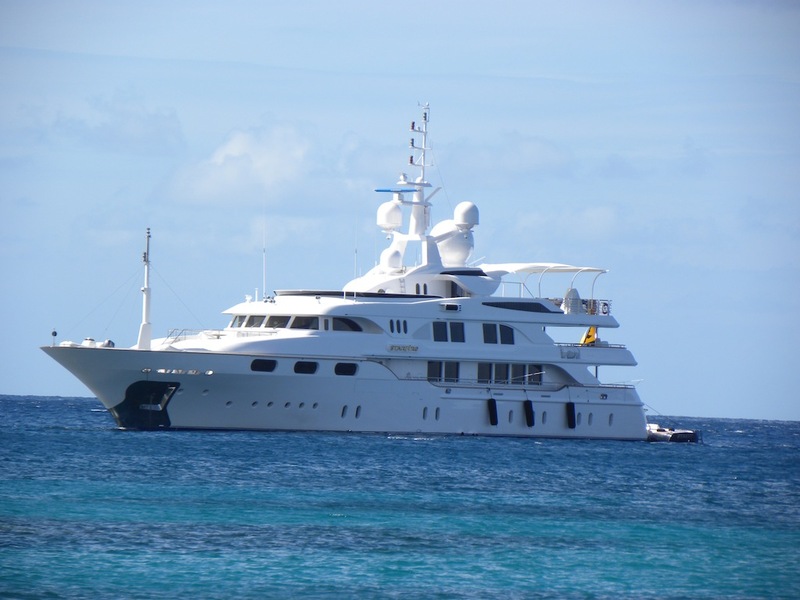 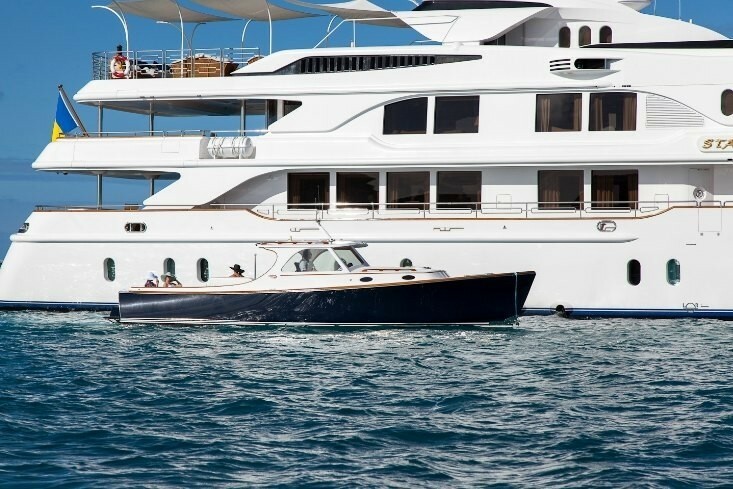 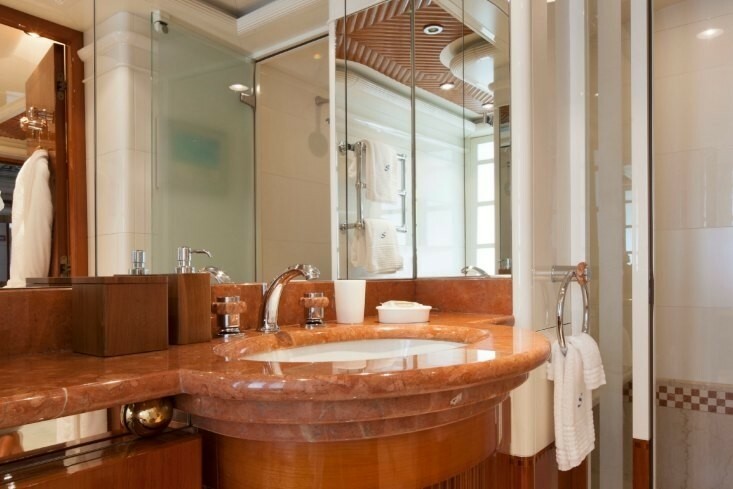 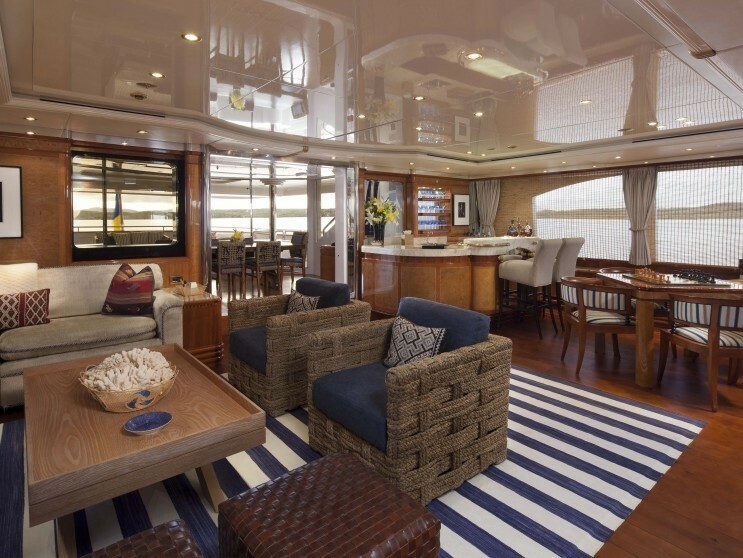 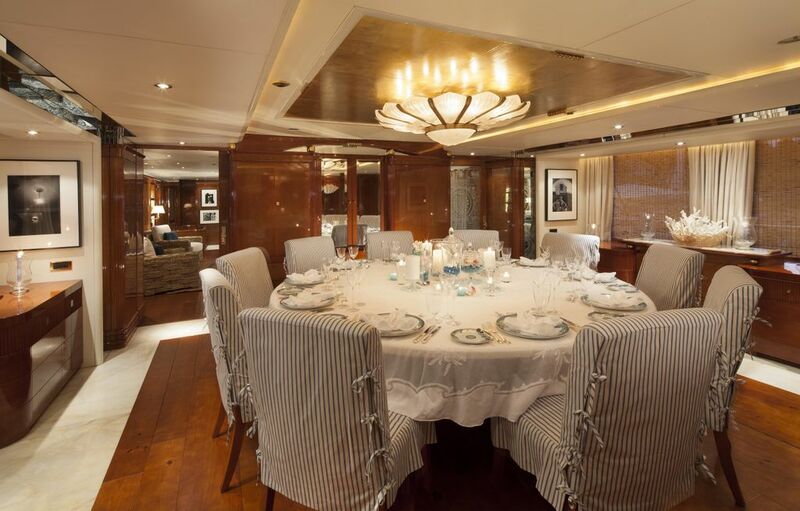 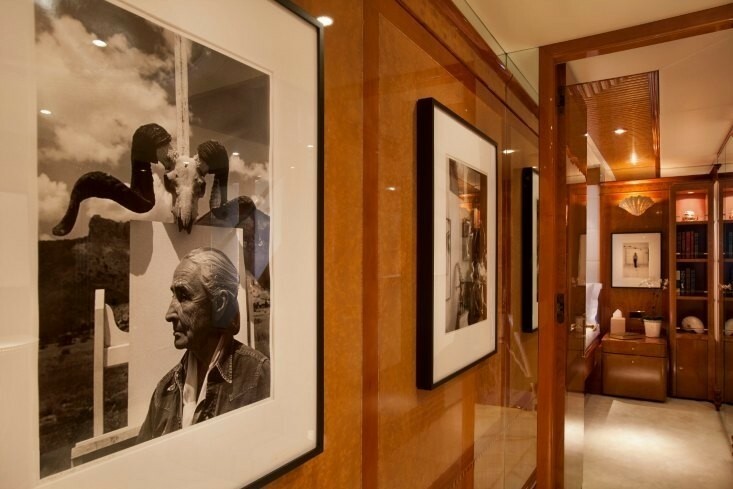 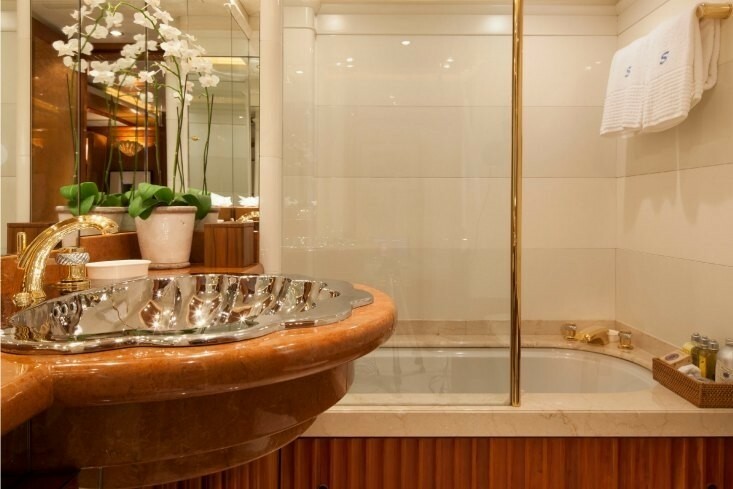 Her 2012 refit saw an interior styling transformation from Traditional Orient to Art Deco. 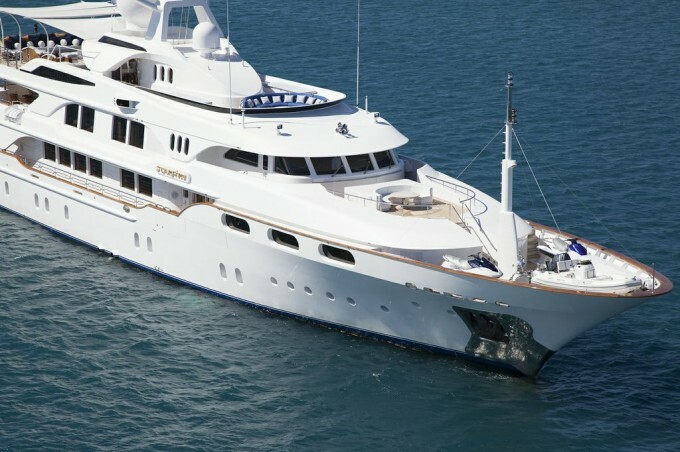 The 2004 refit saw the addition of at anchor and underway mechanical stabilisation, which has created a true advance in Starfire’s cruising performance. 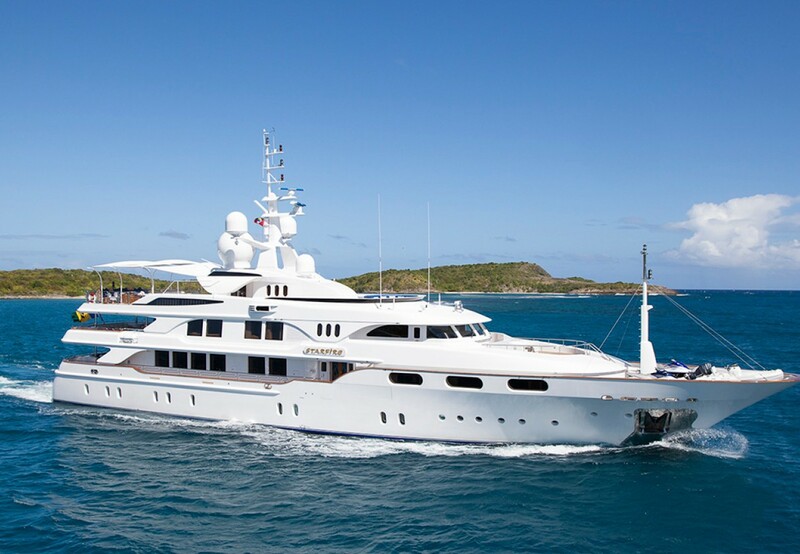 She also has a steel hull and a lighter aluminium superstructure for added comfort. 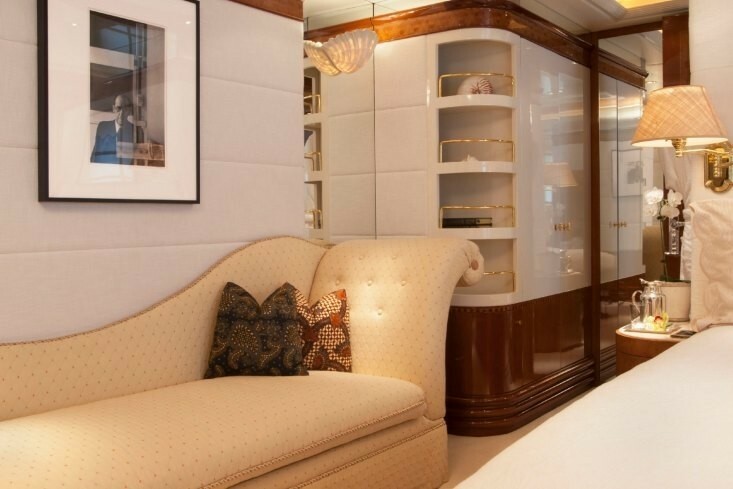 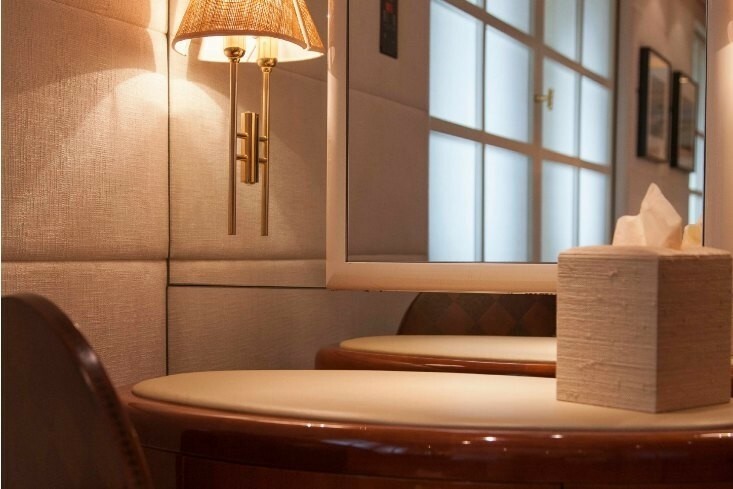 Motor yacht Starfire’s new interior boasts lovely custom furniture which has been nicely matched with a collection of exquisite fabrics creating a stylish, elegant and inviting yacht. 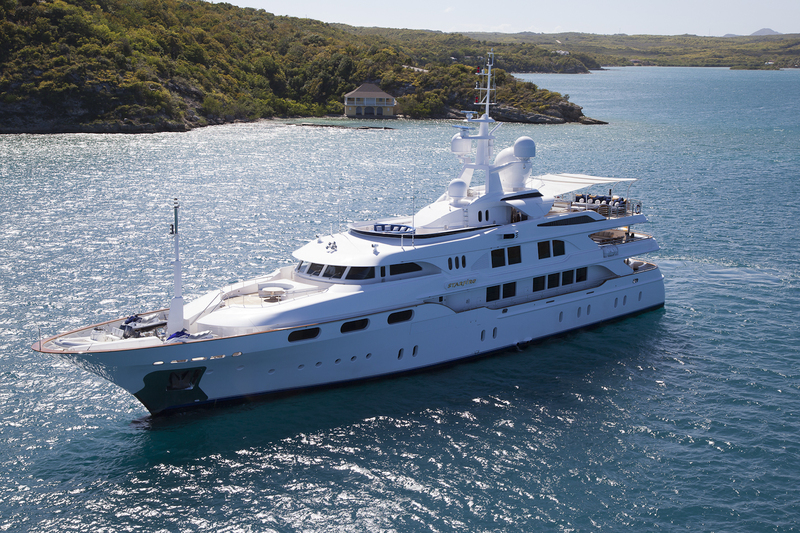 Conscientious expertise, craftsmanship and care have been worked into Starfire construction and refits to ensure that she looks and performs to the highest level. 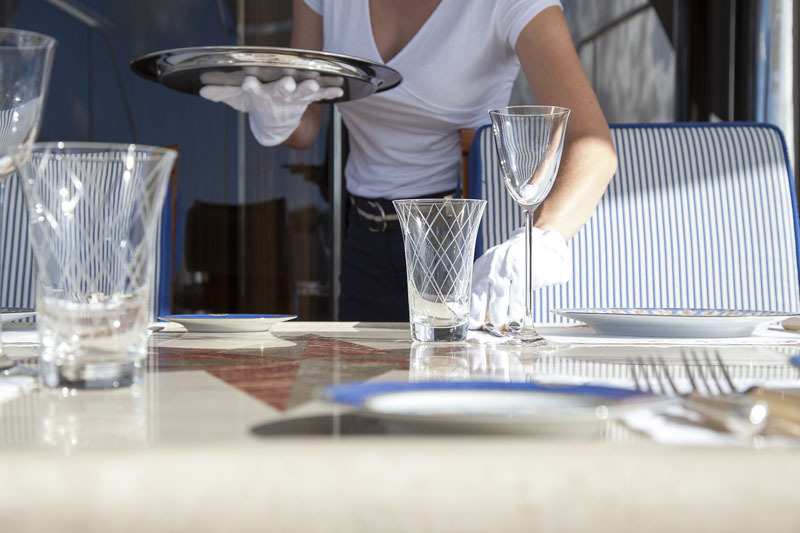 That professionalism is now carried on by a vibrant and friendly crew who are waiting to welcome you aboard. 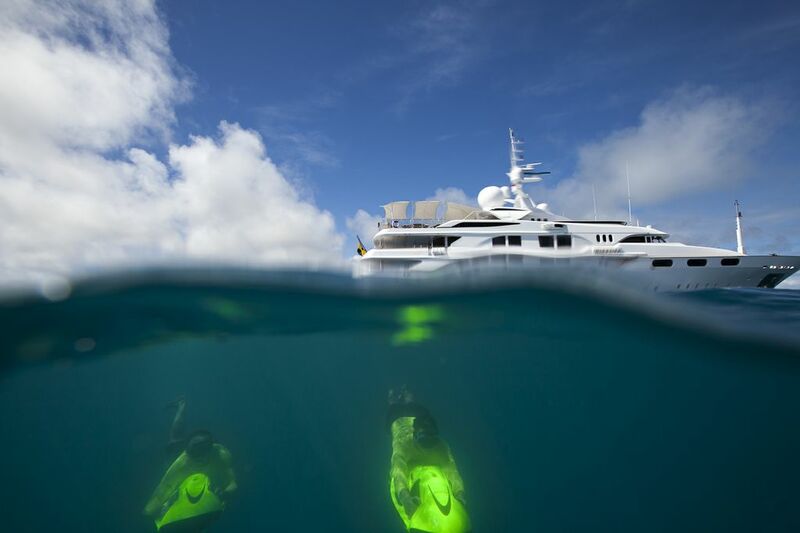 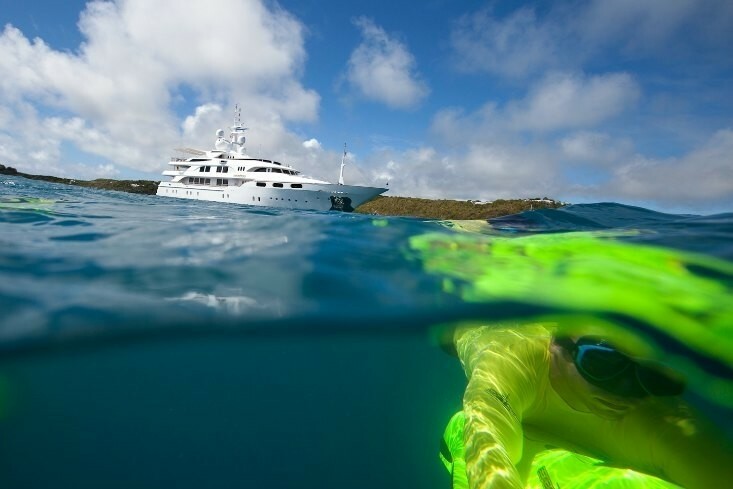 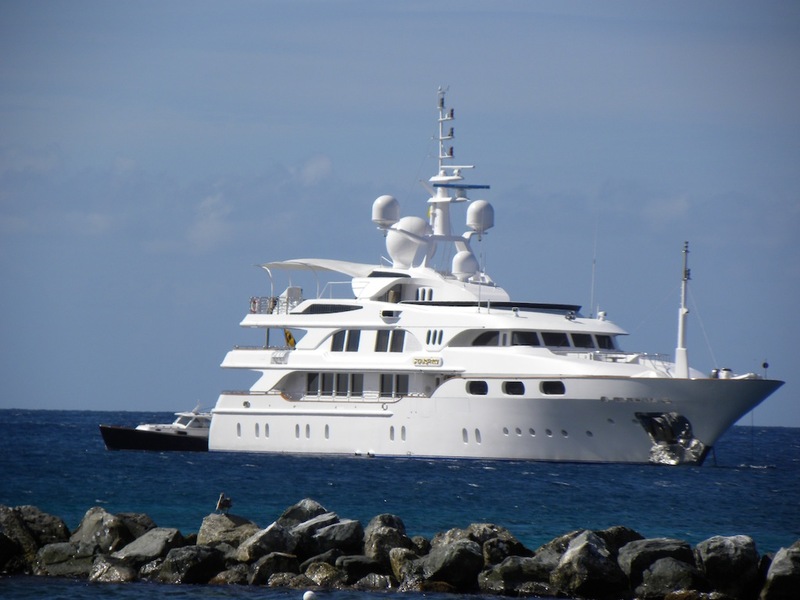 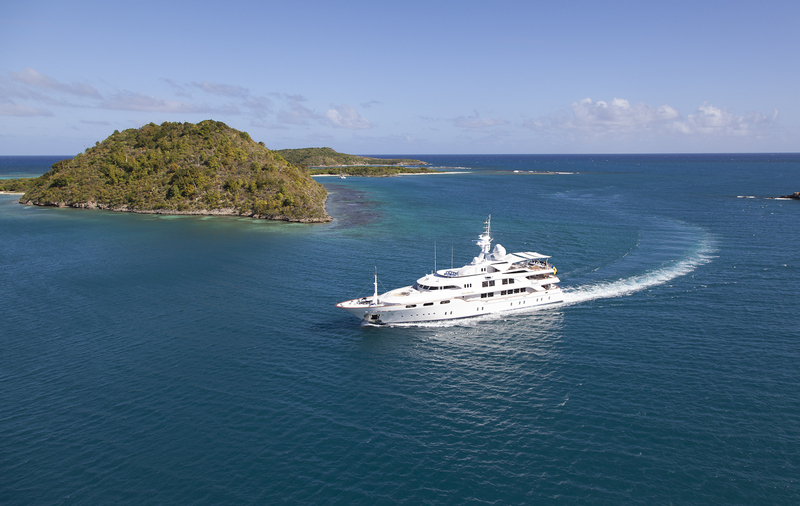 M/Y Starfire provides the latest and most advanced communication systems, such as a new Ku Band satellite which enables full worldwide communication when either docked or at sea. 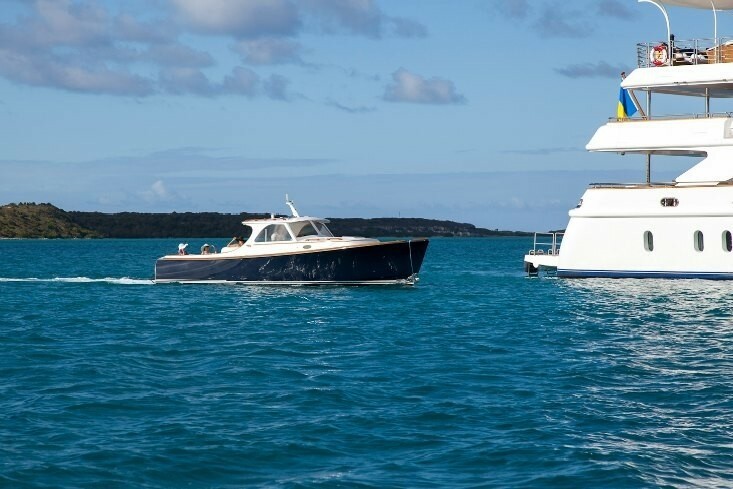 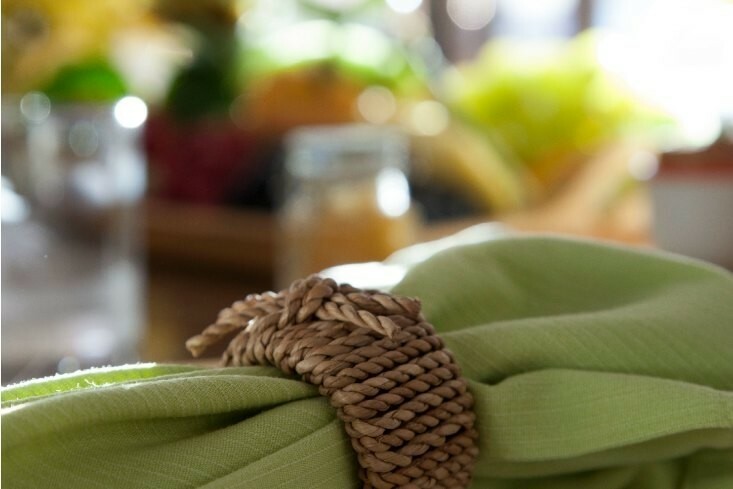 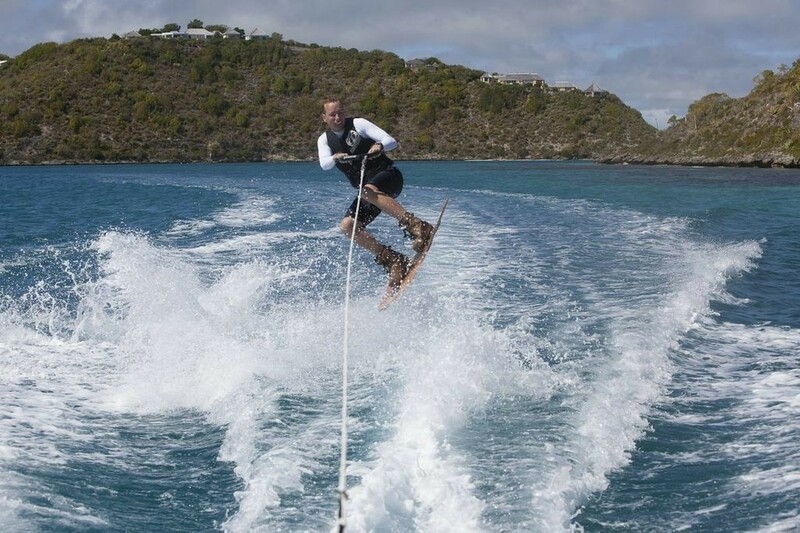 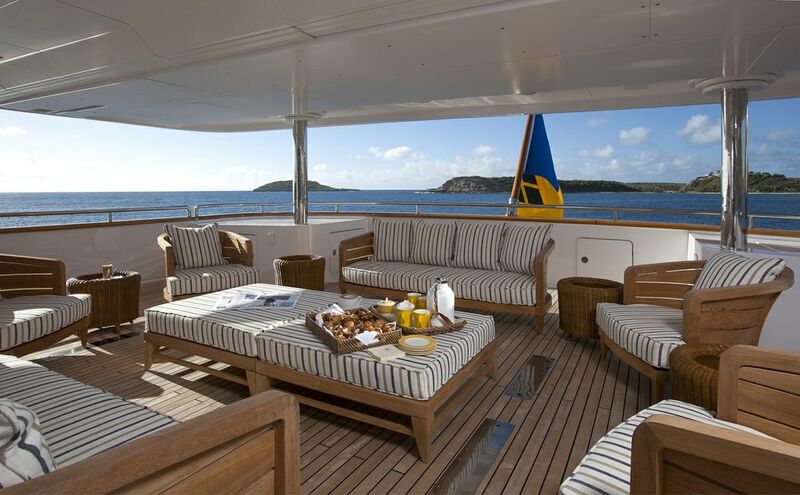 Further the system gives the owners and charter guest high speed wireless internet access anywhere and at anytime. 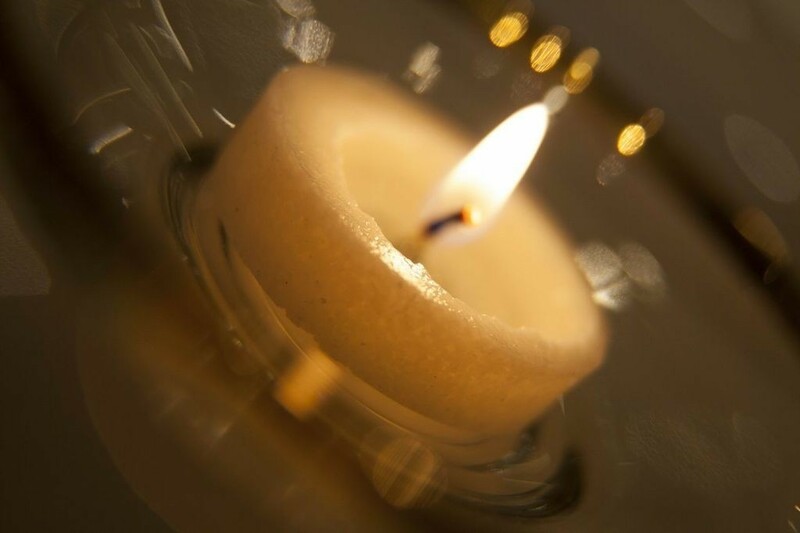 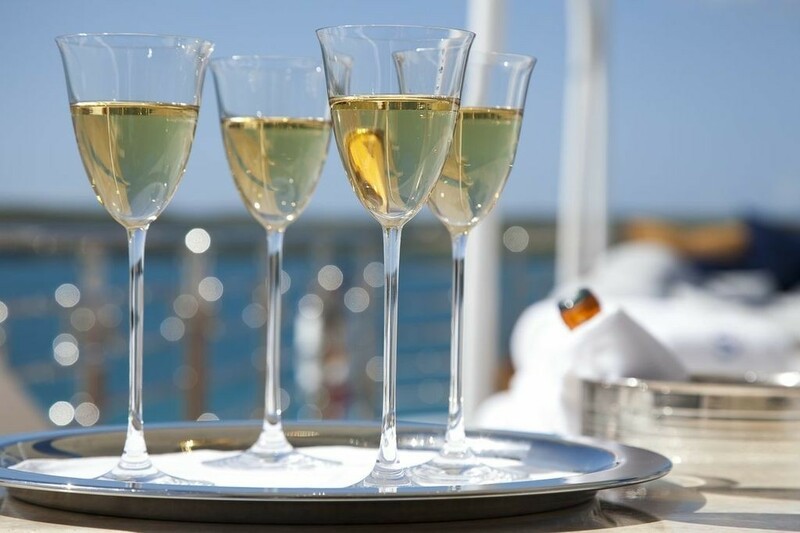 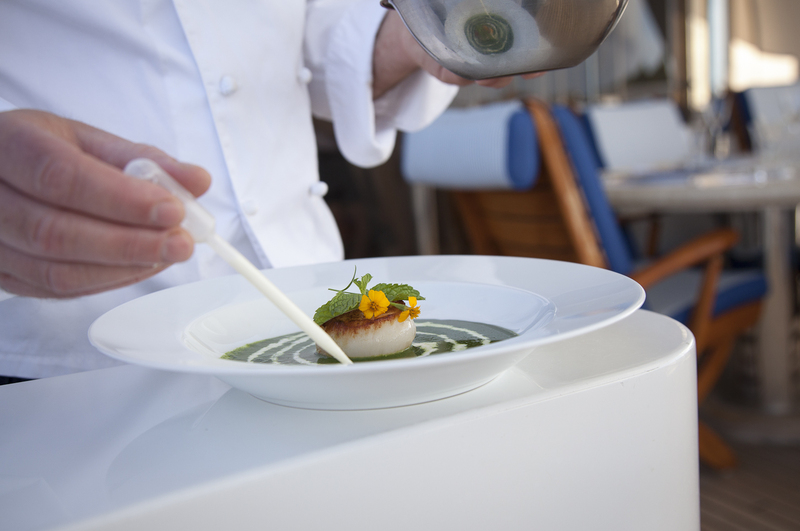 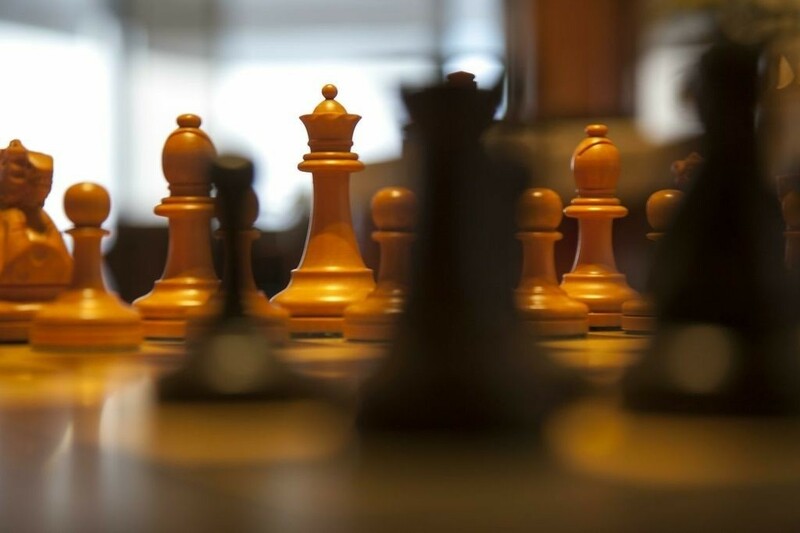 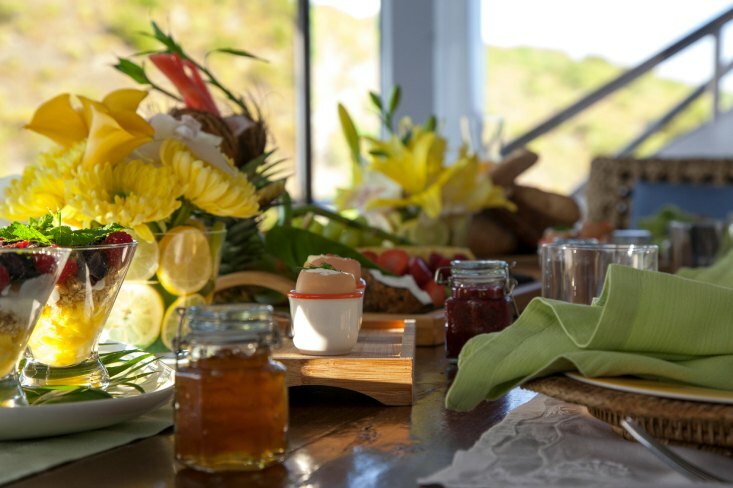 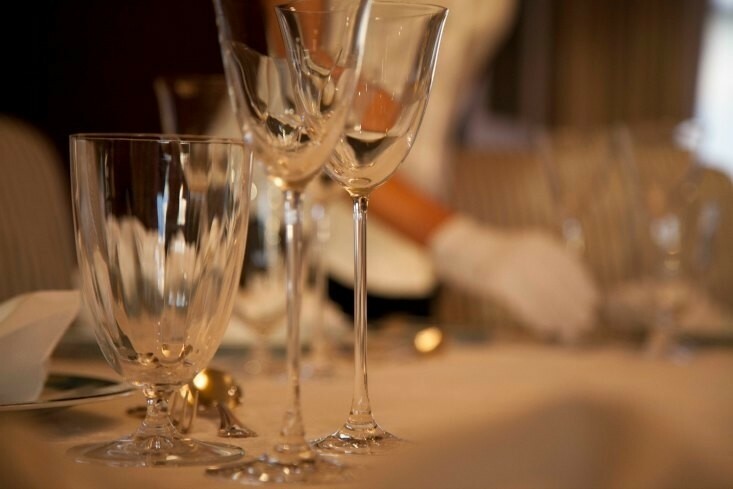 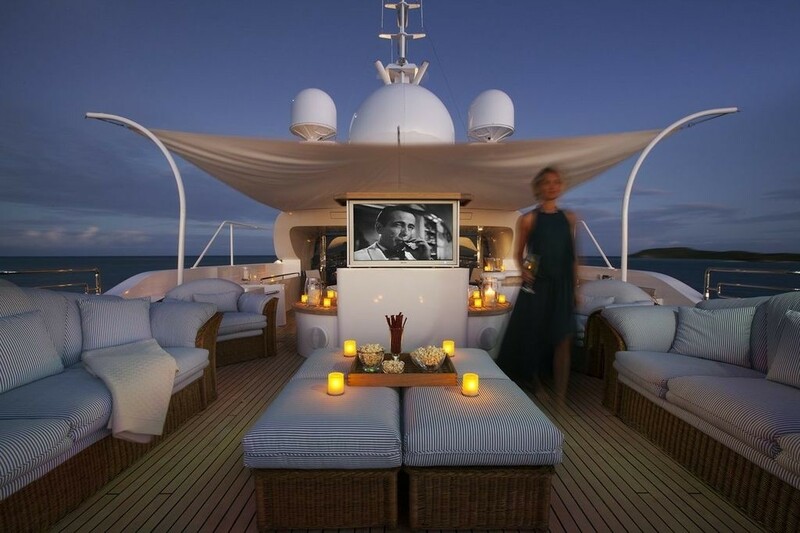 Not to be left behind the state of the art audio visual entertainment systems offer the best available programming and reception no matter where the yacht’s location. 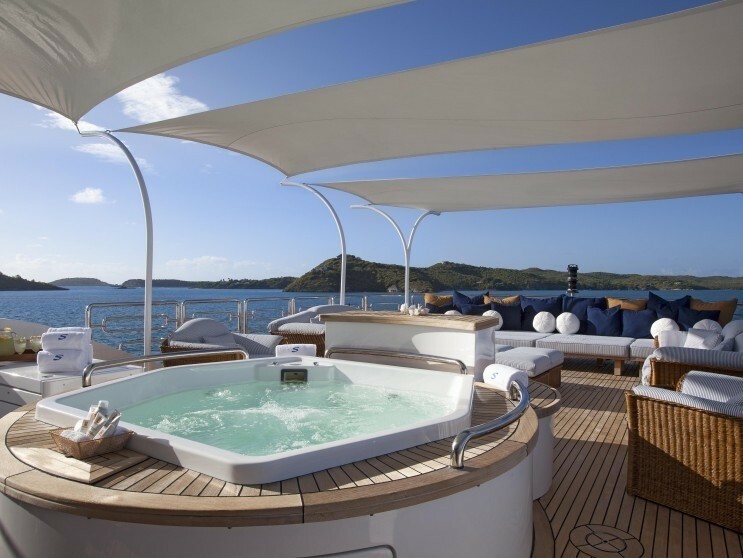 Starfire also boasts a comprehensive selection of outdoor water toys and entertainment, an on-deck Spa Pool, Al fresco dinning and swim platform & shower. 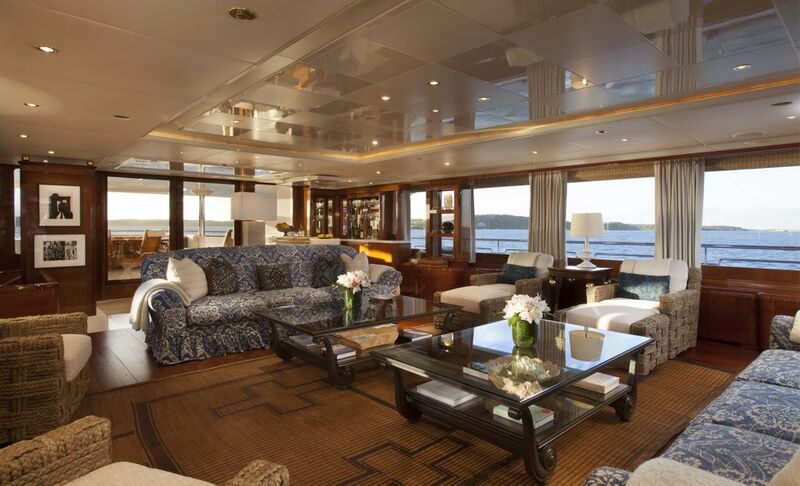 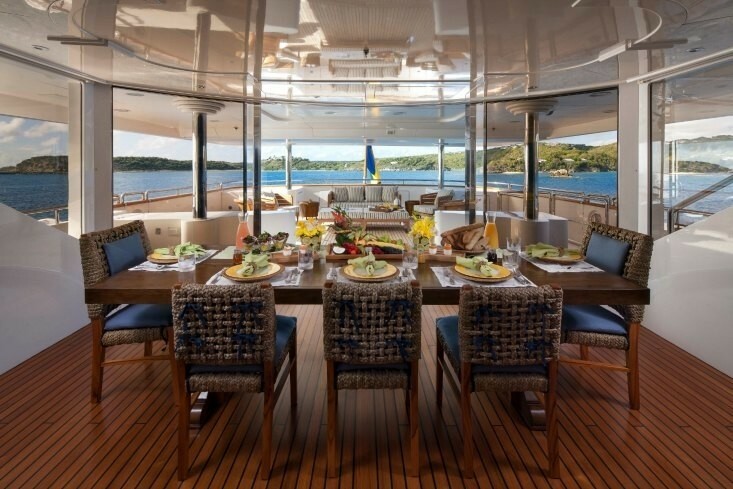 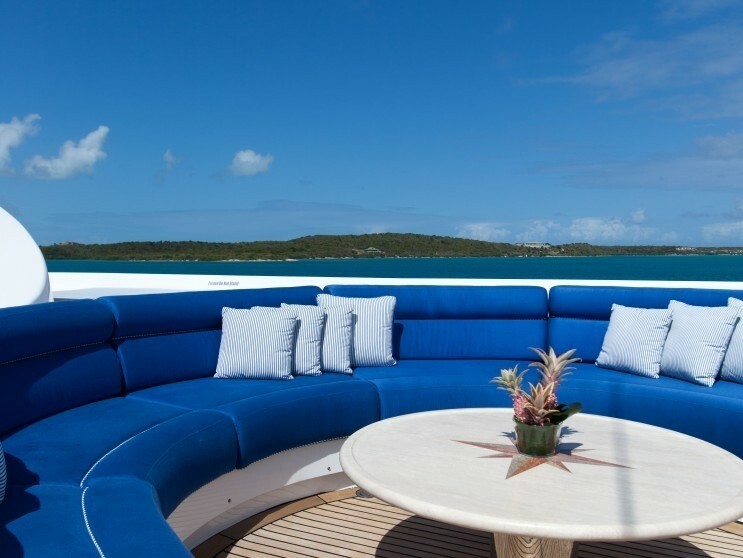 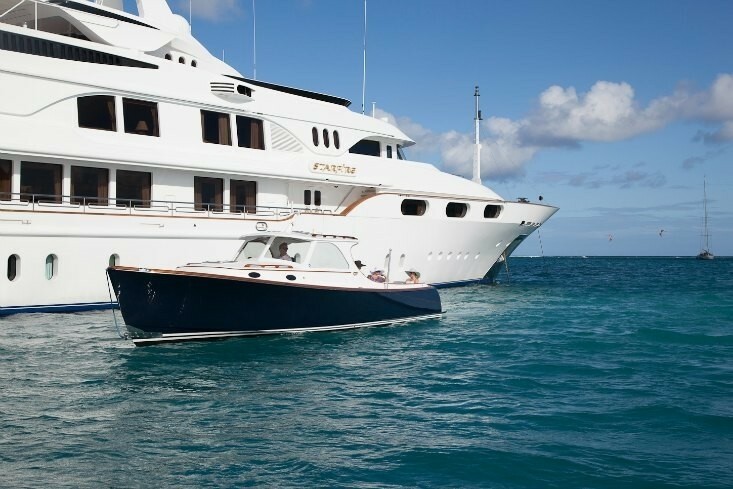 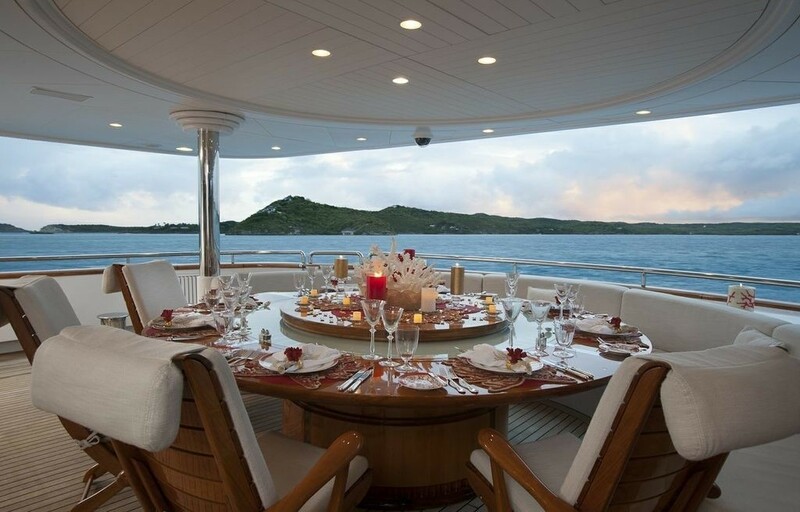 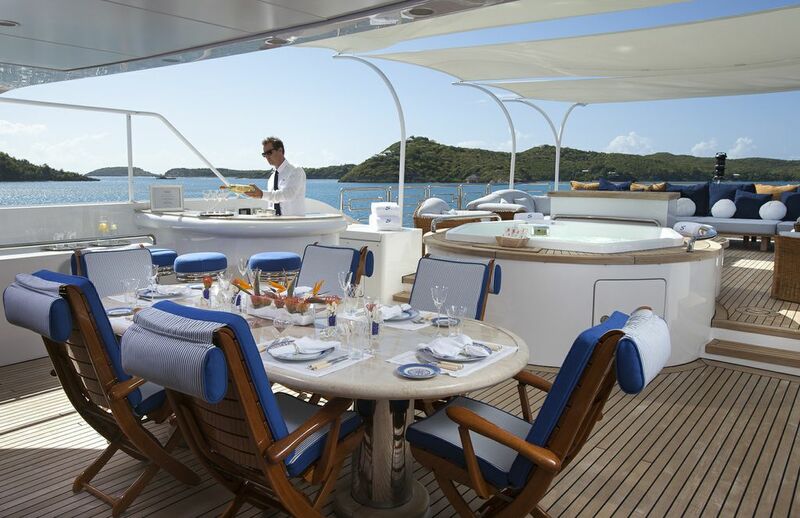 Luxury motor yacht Starfire comfortably accommodates up to 12 charter guests in 6 cabins, in the following layout. 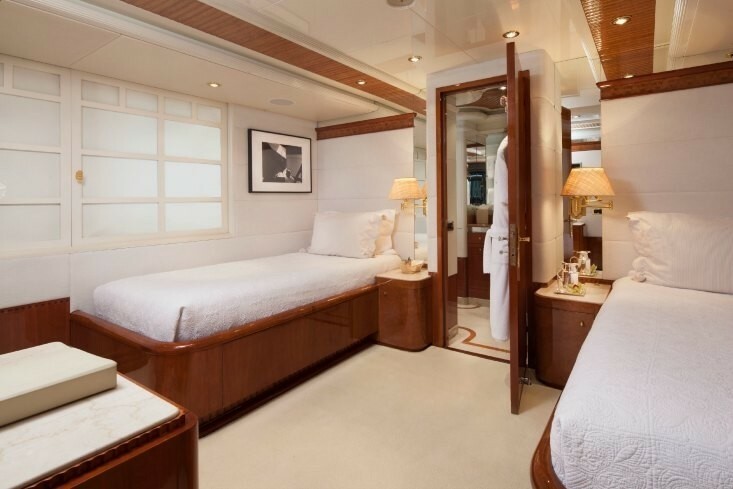 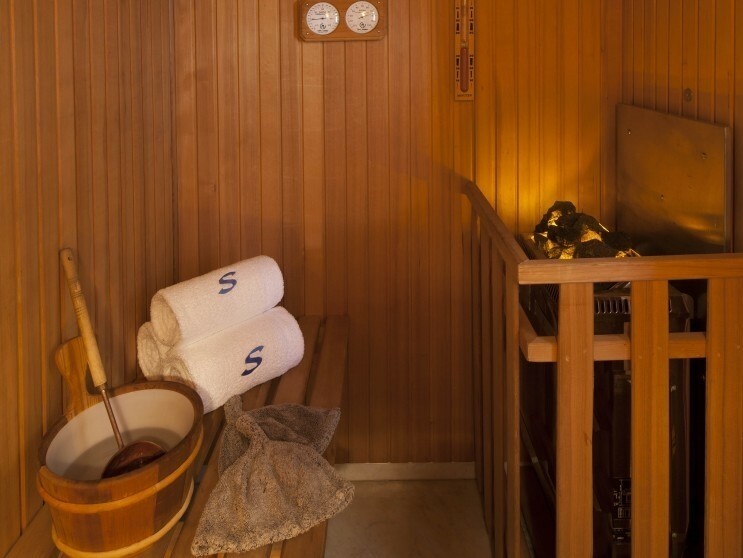 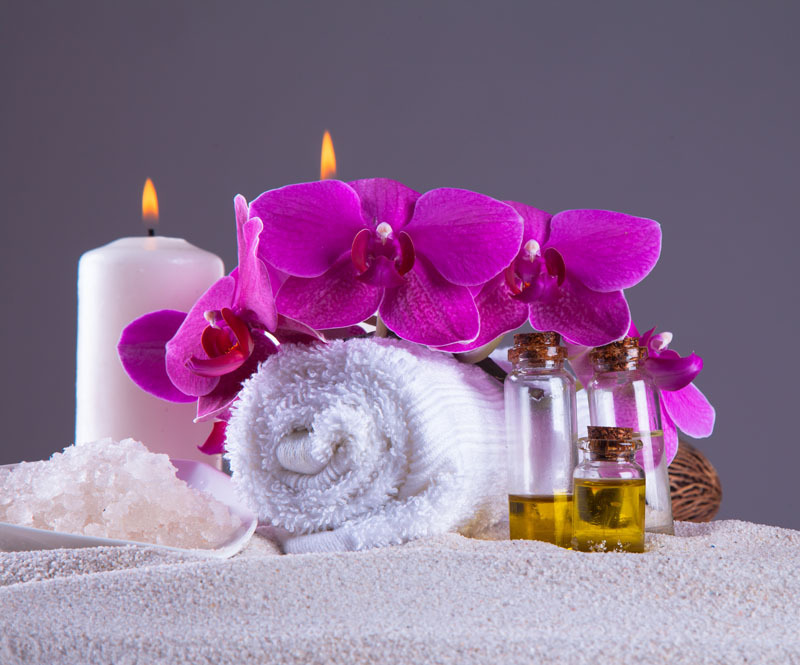 The main master cabin offers a king size bed and an ensuite bathroom with a spa pool bath tub, shower and head. 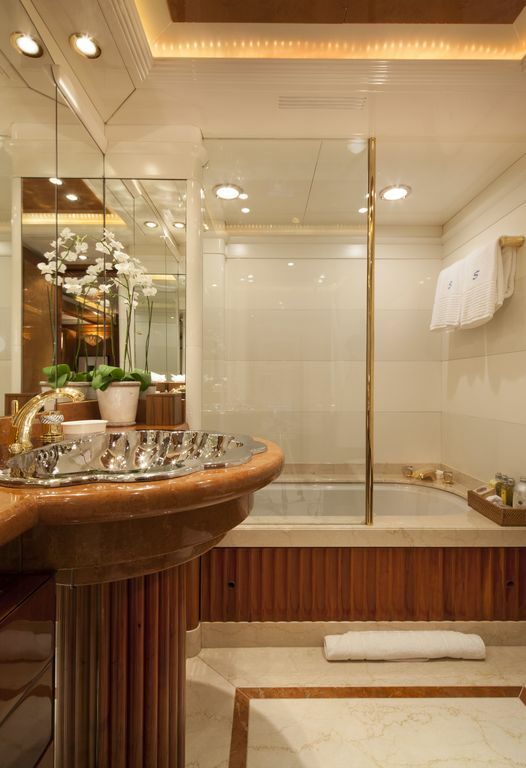 Two further cabins have twin beds and a Pullman bunk as well as ensuite bathrooms with shower and head. 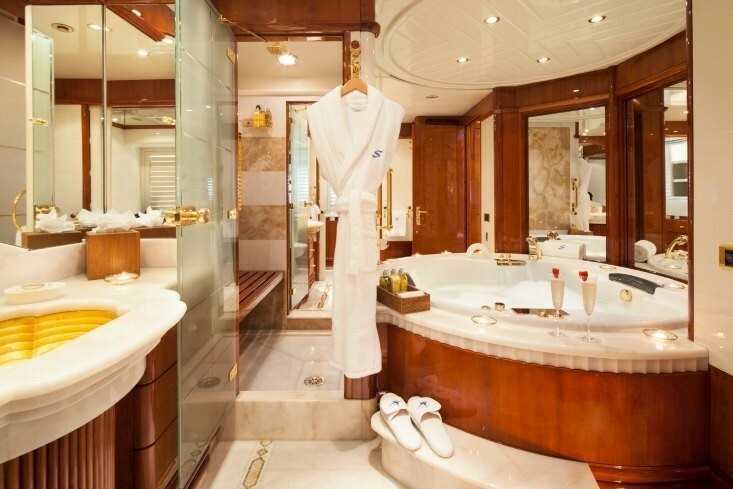 There are two cabins with queen sized beds and ensuite, shower and head. 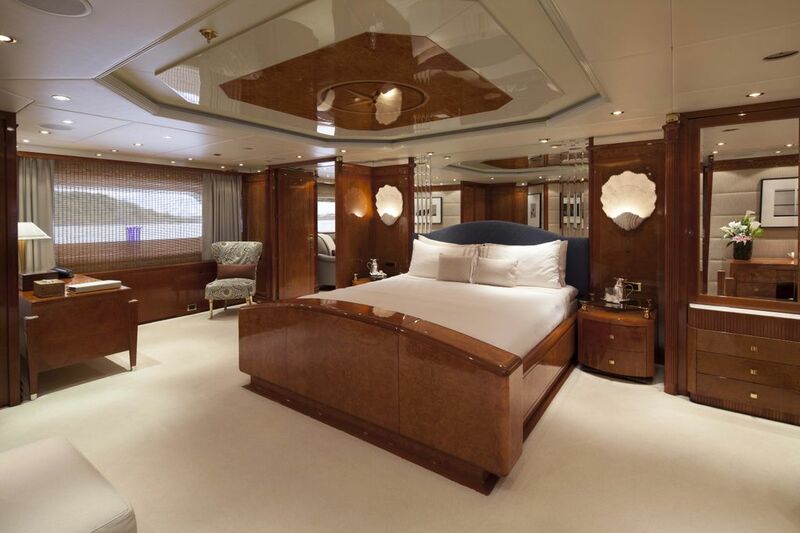 The final cabin offers another king sized bed, and ensuite with a bath tub, shower and head. 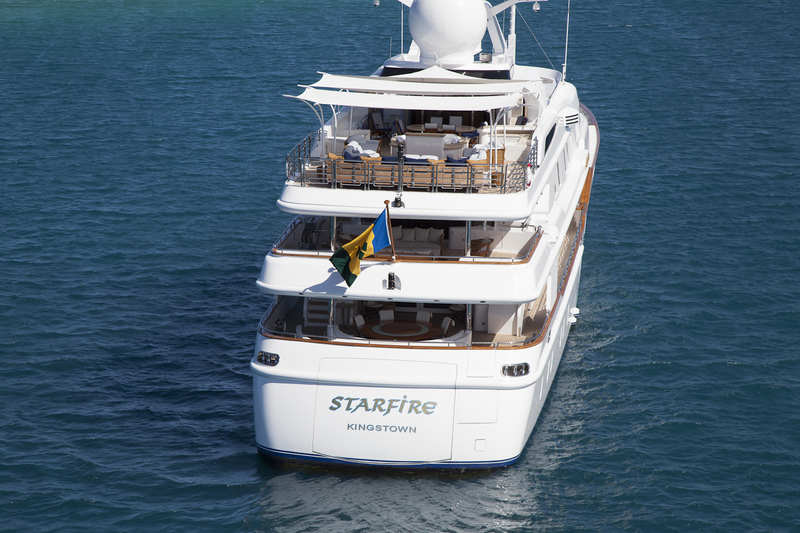 Starfire is fully air conditioned through out. 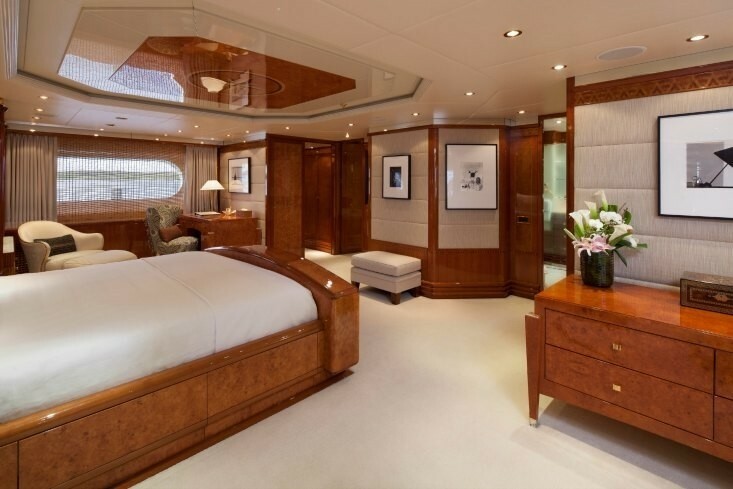 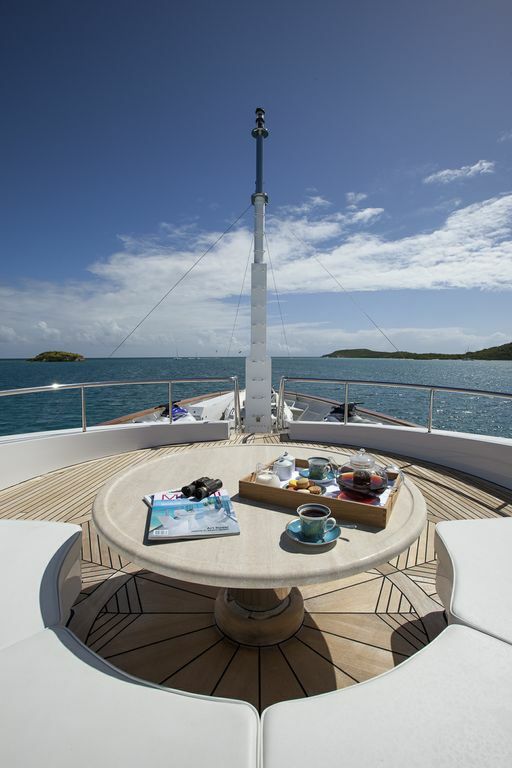 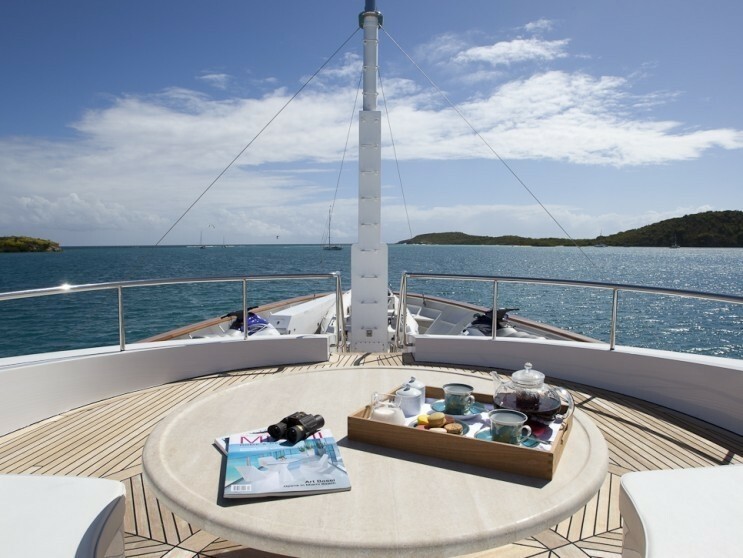 The yacht’s crew have a separate companionway and accommodation. 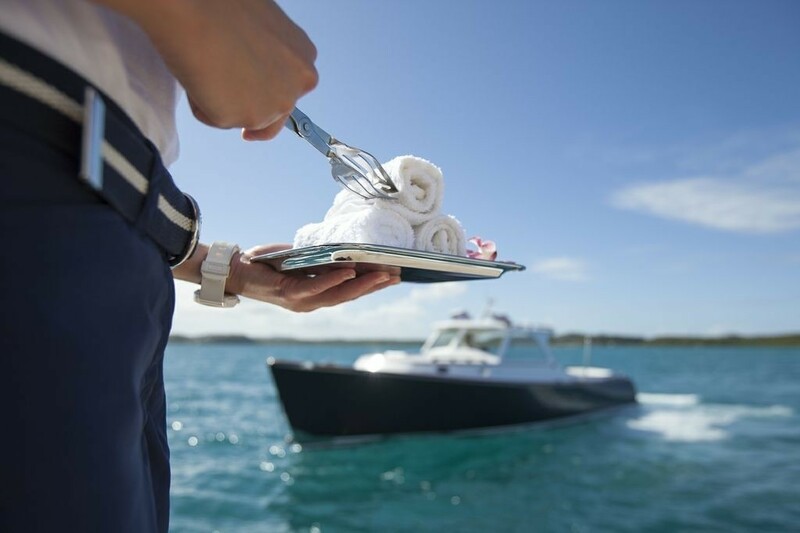 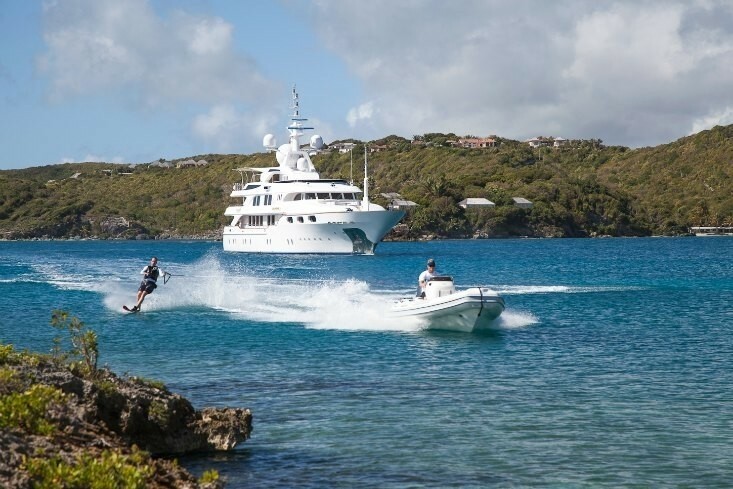 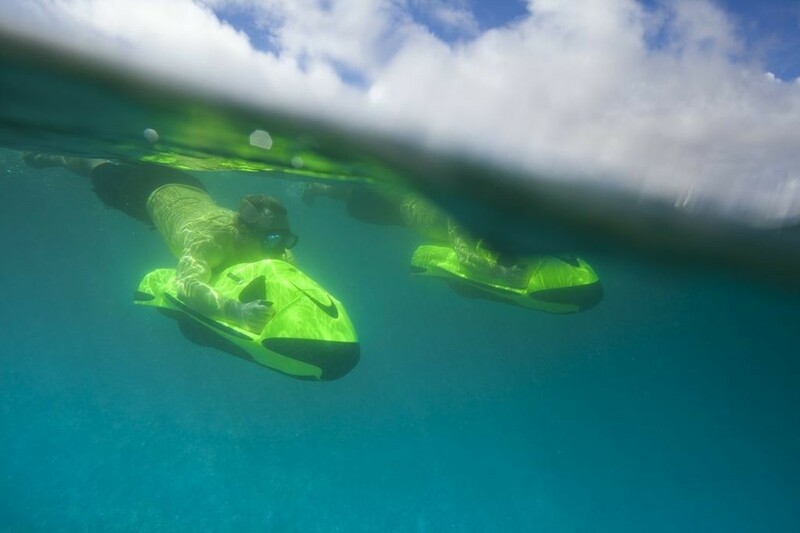 Starfire’s yacht charter amenities and water toys include: a 36ft Jet Drive Hinckley, 15ft Nautica, 2x Seabobs, 2x Two person Yamaha 850cc Wave Runners, Kawasaki 850cc Jet Ski , 2x One person kayak, 2x Two person kayak, Trampoline, five person water toboggan, Wake board, Tow tubes, Snorkeling equipment, and Water skis. 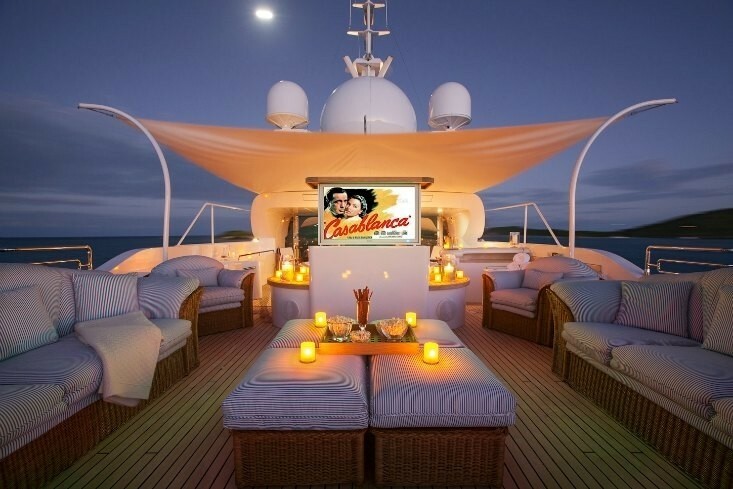 For onboard entertainment Starfire offers a central music entertainment station, a TV and DVD player in every room, a KU BAND satellite Wireless internet with a Dell laptop PC in all cabins. 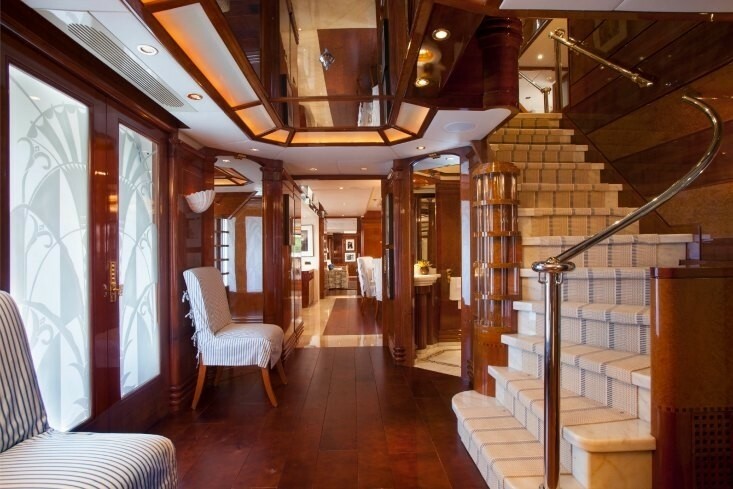 Air conditioning is throughout the yacht. 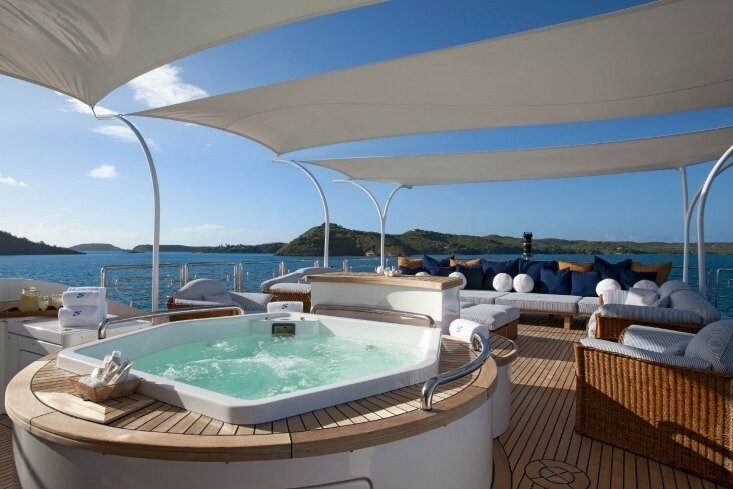 The yacht also has a deck shower, swimming platform, Helicopter landing pad, Barbeque, Spa Pool on deck, Spa Pool in master cabin, Cell phone, SATCOM, Internet and e-mail, Fax machine.